In a wide-ranging show David Locke looks back on the Jazz road trip and the loss to Charlotte. Then he dives into the impact of Thabo Sefolosha's injury and how it will impact the Jazz. Sefolosha had become a leader and was the Jazz best plus/minus player. It is another blow in a never-ending injury run for the Utah Jazz. 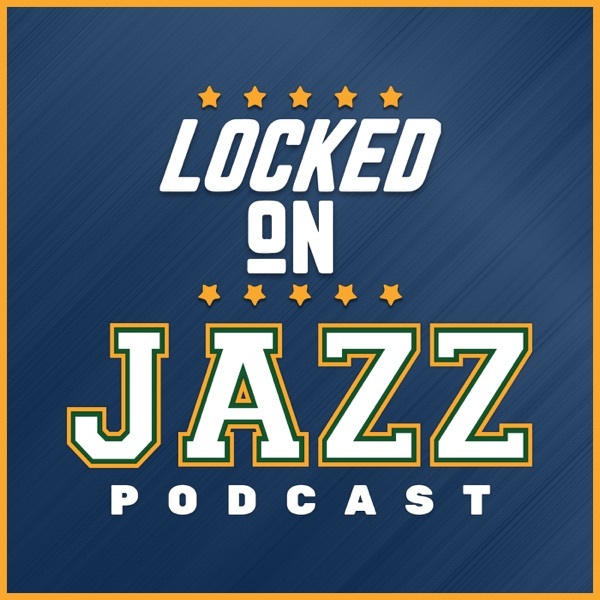 Locke then looks back on what we thought the season was going to be compared to what we have learned and previews the Indiana Pacers tonight. The show wraps up with the Monday look at the NBA 5.